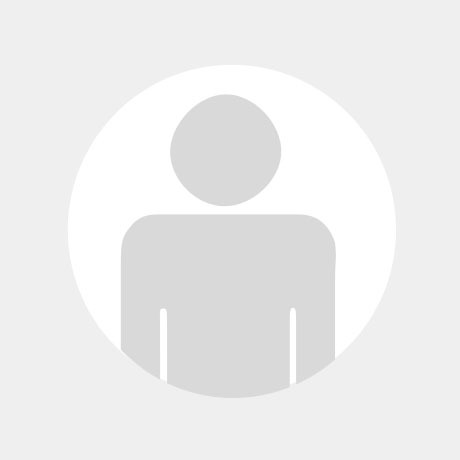 A transformational online course combining shadow work, mindfulness practices, Western Psychology, insight training, Tibetan Buddhism and more! Do you want to be more authentic, more integrated, more awake? Then your shadow side has to be faced and embraced. What is the shadow? It’s made up of whatever we hide from others: our shame, our fears, our wounds but also our divine potential, our creative power and our hidden talents. The shadow is a huge source of benevolent power and potential but until we bring it into the light this power will remain untapped and our full potential unreached. This 7-week course will guide you into the dazzling darkness of the shadow and show you how to unlock the gold within. Using ancient methods from Tibetan Buddhism alongside contemporary techniques from mindfulness, insight training and Western psychology the viewer is guided through a profound process of transformation. This course is about waking up to our inner freedom and becoming more authentically human. Through guided meditations, dream work, shamanic mask practice and deep psychological inquiry we’ll learn how to befriend our shadow with loving kindness, as a way to heal our minds and open our hearts to our highest potential. What will the course explore? Have more energy, more creativity, more spiritual growth and radical authenticity. Based on Charlie’s ten years of teaching experience this course will take you on a life-changing journey deep into the dazzling darkness of spiritual transformation. The light that we will find there is brighter than we could ever imagine! 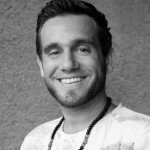 Charlie Morley is a bestselling author and teacher of both lucid dreaming and shadow work. He received the traditional “authorisation to teach” within the Kagyu school of Tibetan Buddhism from Lama Yeshe Rinpoche in 2008 and has since run retreats and workshops around the world and written three books which have been translated into 11 languages. 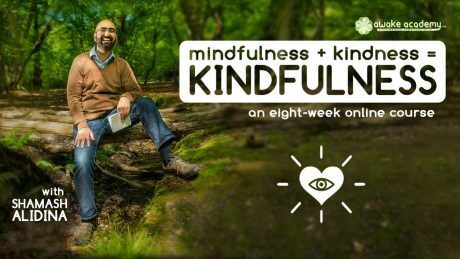 He’s spoken at Cambridge University, the TED conference in San Diego, is a regular expert panellist for The Guardian and continues to teach on mindfulness retreats for armed forces veterans. In 2017 Sonima magazine called him one of “The Next Generation of Meditation Instructors”. Thank you so much! I absolutely loved it, the exercises are very powerful and life changing! I would suggest to my clients to do this course! Wow, I’ve just finished this course and feel pleased that I’ve dipped my toe into the shadow waters! Firstly I would like to thank Charlie for his amazing videos, stories and sharing his own dark shadows. I love his enthusiasm, humour, inspiration and his humility. I’m now planning the next course on Lucid Dreaming. This course has enabled me to pursue studying shadow aspects, entering into therapy and engaging with some of my own clients on a deeper level. Of course, there’s the Golden Shadow which is often neglected so I’m happy to be exploring that aspect too. 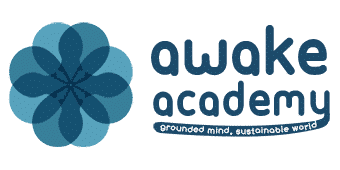 Lastly I would like to thank Shamash and his co workers for bringing this course to the Awake Academy. I hope there are more courses like this. During those weeks, I had a very vivid, lucid dream, in which I met, talked to and, in the end, embraced my shadow. It was such a transformative experience! I woke up blissfully! It’s changed the way I look at my fears and worries. Thank you, Charlie, for your teachings! I uncovered some amazing truths, both golden and dark. Self acceptance made easy and dark experience vanishing, almost like it never happened. Energy levels and happiness excelled. Many blessings and good health to Charlie and his family. 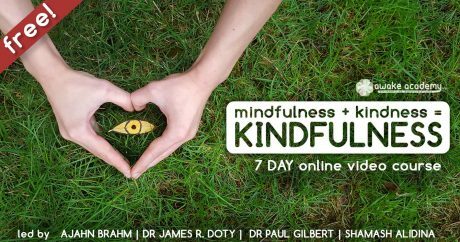 This is a brilliant course – powerful exercises that cut through to some of the most important feelings and questions. The mask exercise in particular really shifted something for me that has been incredibly helpful. 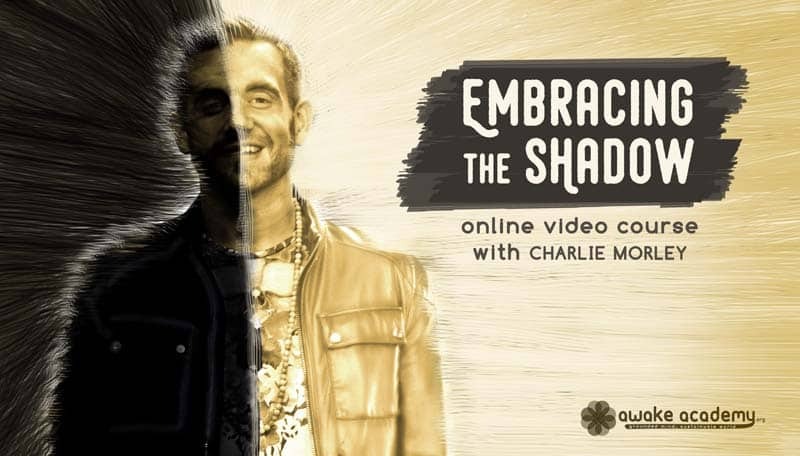 The course is thoughtfully put together and taught in a gentle and inspiring way – Charlie’s warmth, humour and honesty make him the perfect teacher for this compassionate exploration of the shadow. Huge gratitude and respect. Thanks Charlie.excellent companion to your book and I really like the captions with each video.Happy continuation ? I loved the book! And now the online course has massaged the lessons deeper into my being. I feel very inspired and I’ve started practising the exercises with renewed vigor. 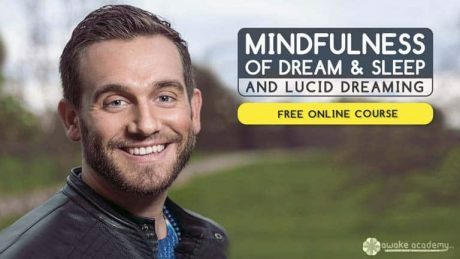 I’m looking forward to working through the lucid dreaming course. Thank you Charlie, and well done, hope to work with you in person in the future.